In an official confirmation by Miss Grand International Organization, Samrawit Azmeraw has been crowned Miss Grand Ethiopia 2018 and will now represent Ethiopia in the upcoming Miss Grand International 2018. 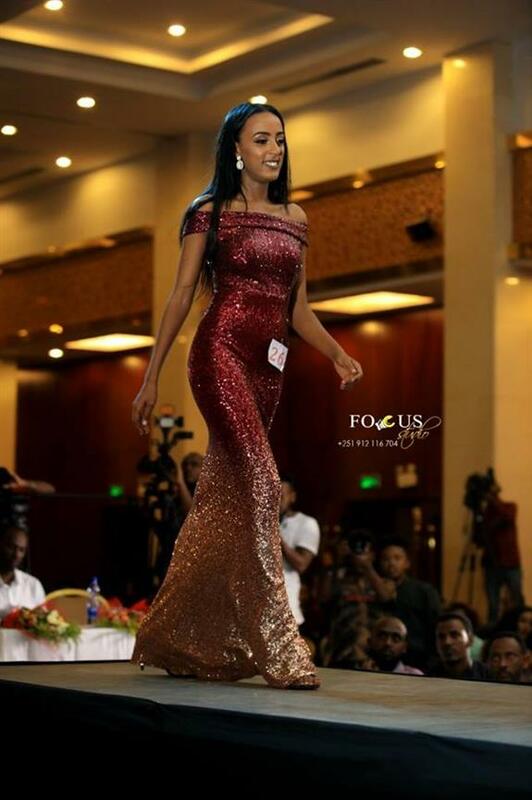 Even though the international Organization confirmed the news just hours ago, she was crowned at the finale of Miss World Ethiopia 2018 a few days ago. Samrawit will now represent Ethiopia in Miss Grand International 2018 to be held on 25th October 2018 in Myanmar. She was crowned by Miss Grand Ethiopia 2016 Genet Tsegay Tesfay who is also the National Director of Miss Grand Ethiopia. Samrawit is a graduate from Addis Ababa Science and Technology University from where she majored in Electomechanical Engineering. She also has had prior experience in the pageant world as she was 1st runner-up Miss Supranational Ethiopia 2016. 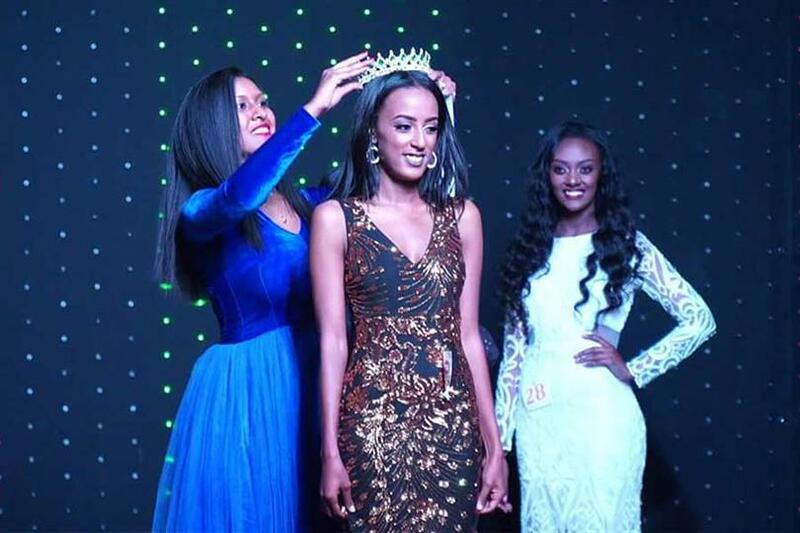 Apart from the crowning of Miss Grand Ethiopia 2018, Miss World Ethiopia 2018 also saw the crowning of Miss International Ethiopia 2018 Frezewd Solomon and Miss Intercontinental Ethiopia 2018 Bela Lire. Frezewd will now represent Ethiopia in Miss International 2018 to be held on 9th November 2018 in Tokyo, Japan and Bela will represent her nation in Miss Intercontinental 2018 to be held in January 2019 in the Philippines. Angelopedia wishes all the contestants the very best for their delegacies in the international pageants and hope they make their nation proud this year!